By Michele Kok, Research Associate in Public Health, University of the West of England (UWE), Bristol. My research around patient and public involvement (PPI) is for COMBACTE, a European-funded private-public partnership between academia and the pharmaceutical industry. Each year, COMBACTE holds a General Assembly hosted in one of its European partner countries. This year it was held from 12-14 March in Bucharest, Romania. I love travelling and have never been to Romania, so was naturally very excited to be able to attend! In this blog post, I shall share my reflections on what I thought was a successful trip, and throw in a couple of pointers at the end for those planning to visit the city. COMBACTE consists of four projects. PPI is part of COMBACTE-MAGNET (Combatting Bacterial Resistance in Europe – Molecules against Gram Negative Infections) Work Package 6i. One of our major outputs was a toolkit for involving patients and the public in antimicrobial medicines development research, which our team produced in collaboration with the Bristol-based PPI Panel for Antimicrobial Drugs between September 2016 and August 2018. 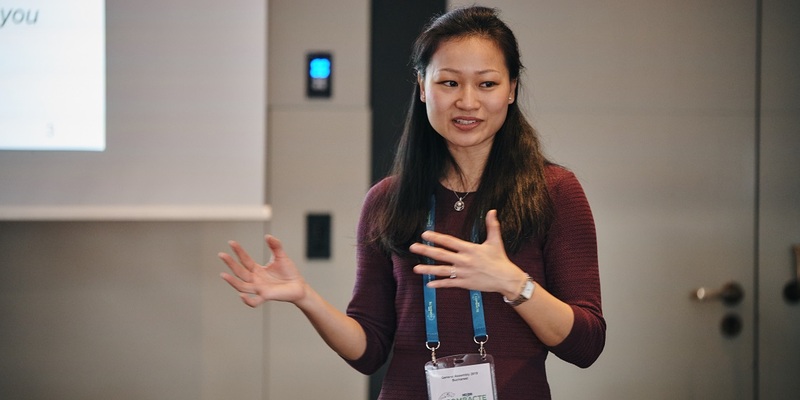 The COMBACTE General Assembly 2019 featured PPI in two sessions: a one-hour open workshop on Wednesday 13 March and a short talk in the specific COMBACTE-MAGNET General Assembly the following day. ‘Practical aspects of implementing PPI in antimicrobial medicines research’ was the title of our workshop aimed at promoting and supporting the use of the PPI toolkit. 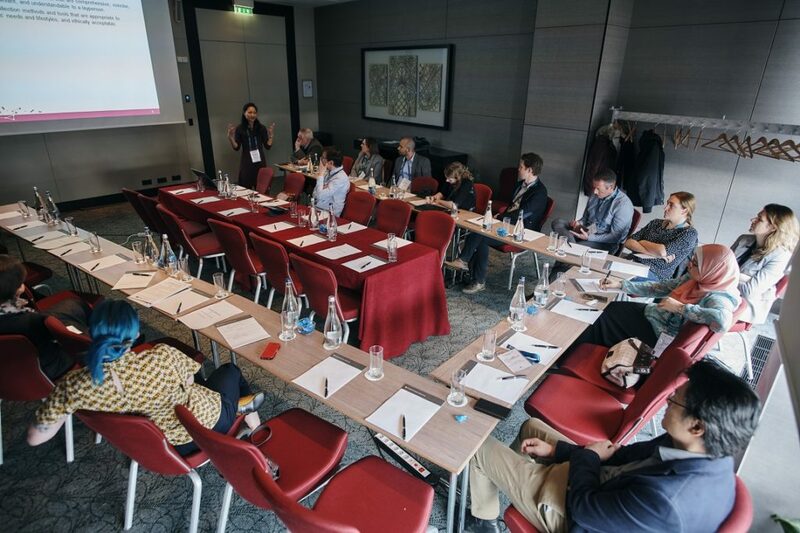 Participants were from various organisations and job roles, including principal investigators from industry and academia, and even the Chair of the European Forum for Good Clinical Practice. In the spirit of collaboration, we asked interested participants to identify which stage of the antimicrobial medicines development lifecycle was most important and relevant to their own research ahead of the workshop. Their selections helped us plan the topics to focus on; PPI in research agenda-setting and clinical trials. Participants were engaged and raised useful questions for discussion. There was a sense of increased awareness and interest in PPI within COMBACTE. This was similarly reflected in the response to Andy’s talk the next morning, where several key people wanted to know how he thought PPI could be embedded in COMBACTE-NET, and what could be done to increase patient awareness of the importance of antimicrobial research, to encourage patient involvement. COMBACTE-NET is the network responsible for generating innovative trial designs to facilitate the registration of novel antibacterial agents. After years of persistence and hard work, our team was very pleased with the success of this year’s workshop and the raised profile of PPI within COMBACTE. There is more to be done to ensure PPI is embedded in antimicrobial research and to promote best practice, but I left the General Assembly with a feeling of personal satisfaction (and relief) at the work done so far. I had extended my stay in Bucharest and over the next few days, learned so much about the interesting history of the city and country. I highly recommend free walking tours in any European city you visit. Besides famous places, they take you to ones you would never have discovered on your own and give you insights that only a local could. 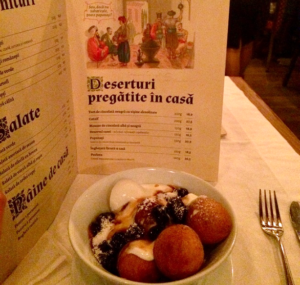 If, like me, you enjoy trying local traditional food, I recommend papanaşi, a Romanian dessert of fried doughnuts served with sour cream and mixed berry jam! 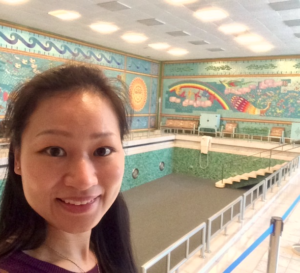 Selfie by the swimming pool in Casa Ceausescu (or Primӑverii Palace) – notice the mosaic! If I’m fortunate enough to attend next year’s COMBACTE General Assembly, I shall be sure to share my reflections when I return. For now, keep calm and keep doing PPI! What: Research Associates at the University of Bristol are planning to collect evidence that can inform future school based obesity prevention programs. They want to learn from stakeholders such as school staff on what is implementable or feasible in UK primary schools. When: It is an online one time survey made up of seven questions. It may take 10 to 15 minutes to complete. For: Anyone interested in how emergency care is delivered in in Bristol, North Somerset or South Gloucestershire. If you have had recent experience of emergency care services in the region that would be great but is not essential. What: A group of researchers and health professionals based in Bristol are looking for members of the public to help identify the major problems that need to be tackled in emergency care (Accident and Emergency Departments, Urgent Care Treatment Centres, Ambulance call-out). They are inviting anyone with an interest in emergency care to attend a two hour meeting to take place in central Bristol. When: The meeting will take place either on Wednesday 8 May 10:00–12:00 or Friday 10 May 17:30-19:30 depending on which date works best for participants. Payment: There is no payment for time but a cold buffet will be provided at the end of the session and reasonable travel costs covered. For more information: To find out more or confirm your interest in attending a meeting contact Helen Baxter helen.baxter@bristol.ac.uk or Mike Bell mike.bell@bristol.ac.uk Please ensure you indicate which of the two date options would work best for you. Are you interested in how clinical trials are designed and analysed? For: Members of the public who are interested in how clinical trials are designed and analysed. What: Clinical trials are vital to medical research. However, any clinical trial just looks at a sample of patients, so it may occasionally conclude a treatment works when it doesn’t (false positive), or a treatment doesn’t work when it does (false negative). The University of Bristol need you to help them decide what balance of false positives and negatives is acceptable to the public. When: The first meeting is likely to be held in early June 2019, with further meetings every 8-9 months until the end of the research project in late 2022. Where: All meetings will be held in central Bristol. Transport/parking can be arranged. Payment: Travel or out of pocket expenses will be reimbursed and you will be paid £21.57 per hour to attend meetings. Survey – what support and training do you want for patient & public involvement in research? What: East Midlands Sharebank seeks your views on what support and training you would like to help you in understanding, organising and taking part in patient and public involvement in research. Where: An online survey containing 12 questions. Payment: There is no payment available for taking part in this survey. You responses will be used to guide the development of East Midlands training activities for the year ahead. They will also help provide a wider picture for future developments, in the East Midlands and beyond. More information: Click here to access the survey. For: Anyone over the age of 18, who is a carer for a person diagnosed with dementia or Mild Cognitive Impairment (MCI), has a diagnosis of dementia or MCI themselves, or works within a dementia-related setting and has an interest in dementia research. 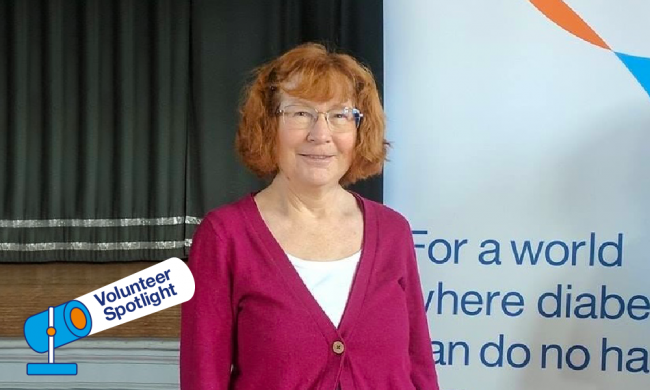 What: A Patient and Public Involvement (PPI) group to help guide researchers from the University of Bristol Dental School with their health research study, specifically around the topic of oral hygiene for people with mild dementia or mild cognitive impairment. Members will be asked to input and comment on various aspects of the research study, including study design, relevance, recruitment and public materials about the study. When: The one-off discussion group will be held on Wednesday 12 June 10am-12pm and last for approximately two hours. An agenda will be sent out closer to the meeting date. Where: The meeting will be held at Canynge Hall, Whiteladies Road, Bristol, BS8 2PS. There is parking available at the nearby Clifton Down Shopping Centre. Any parking costs will be reimbursed. Payment: People attending the PPI meeting will receive a £20 ‘thank you’ voucher, an electric toothbrush and will have reasonable travel expenses reimbursed. Refreshments will also be provided at the meeting.